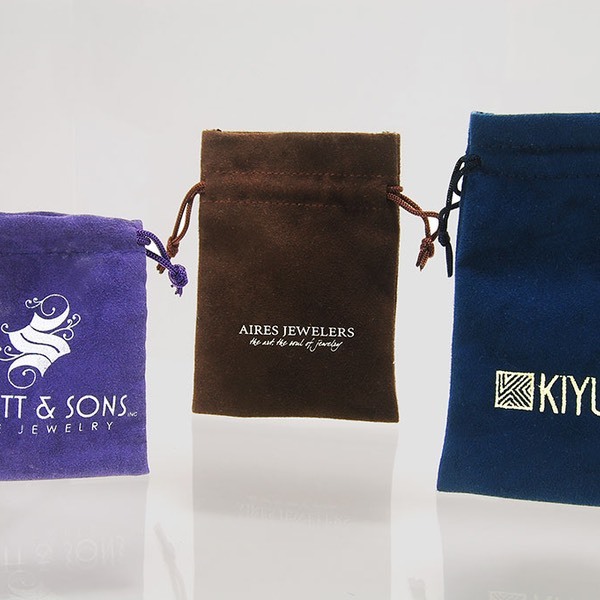 Jewelry Pouches | Branding Your Image With Packaging. 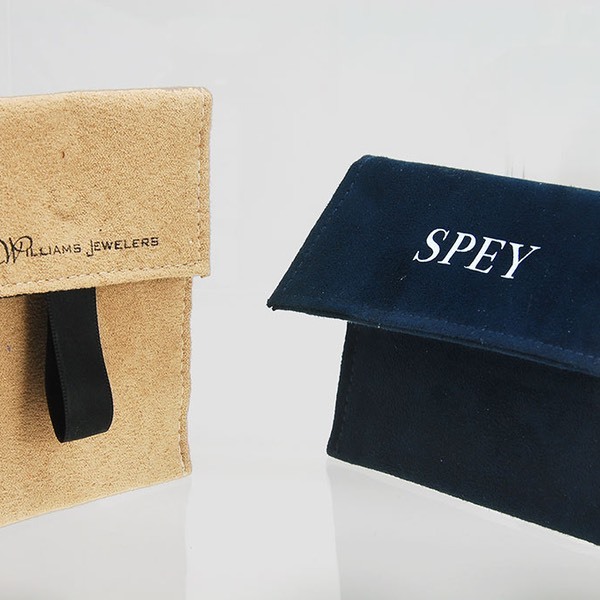 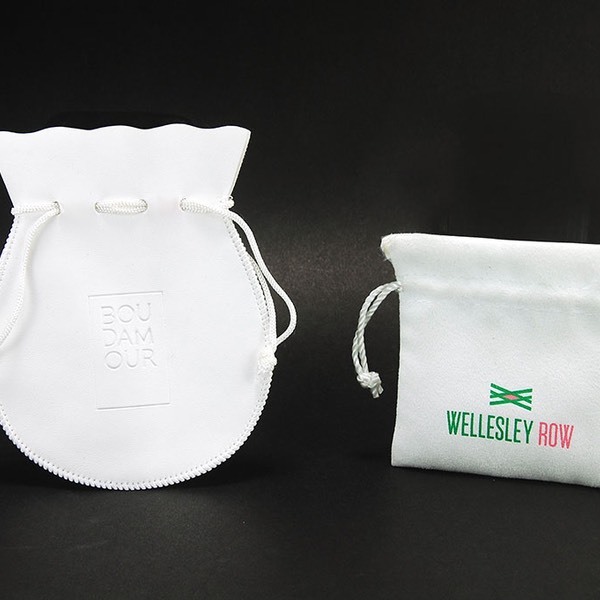 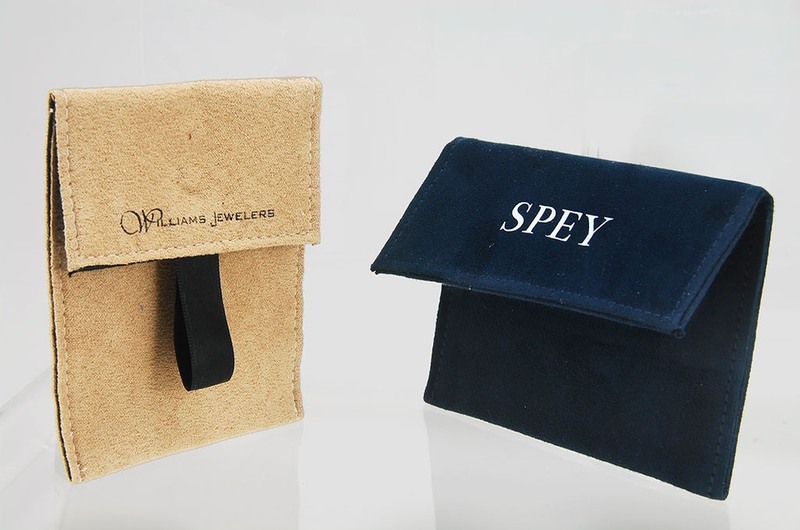 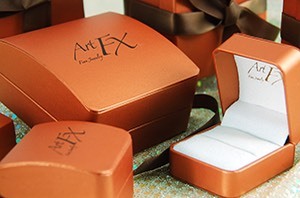 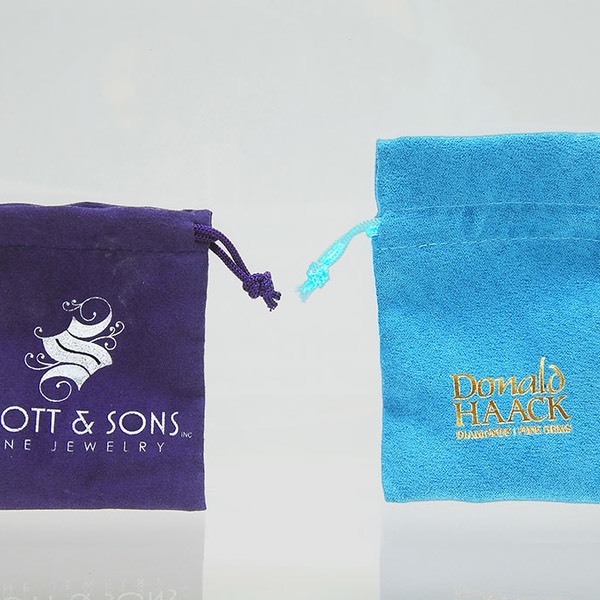 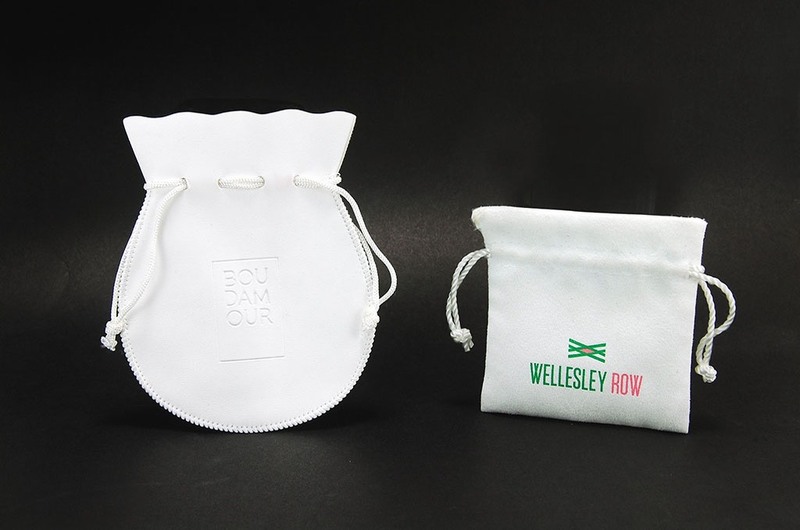 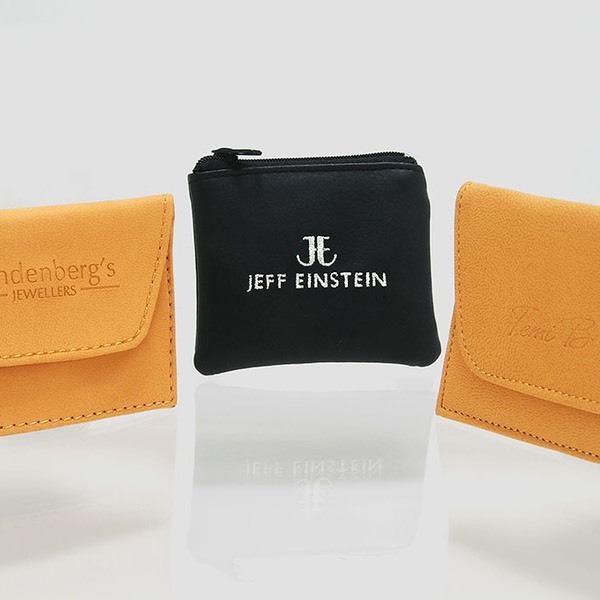 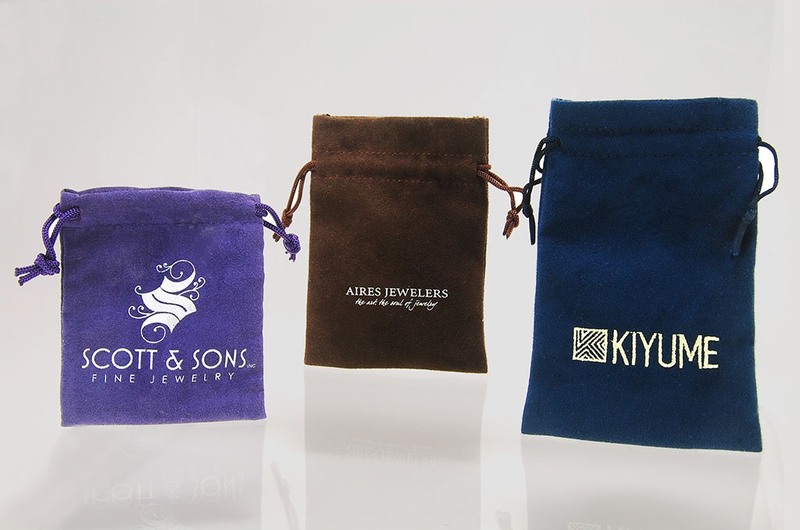 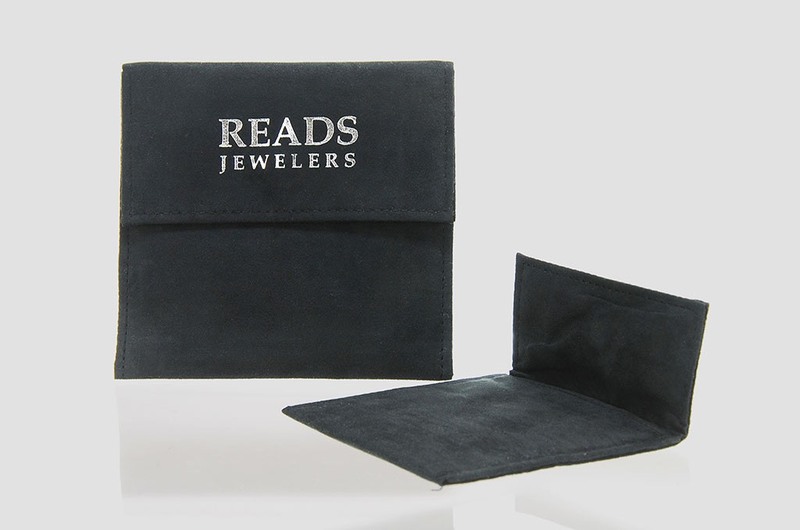 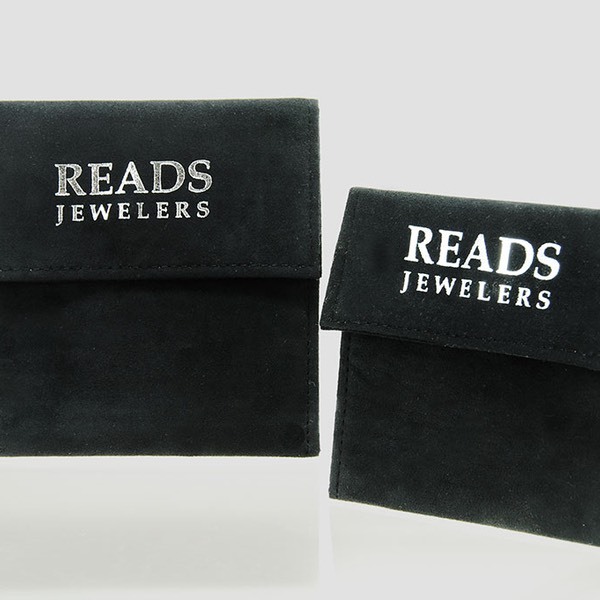 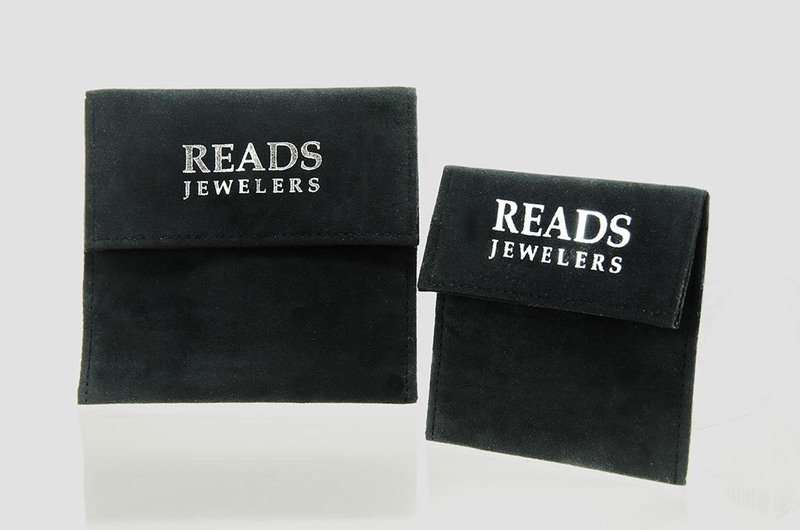 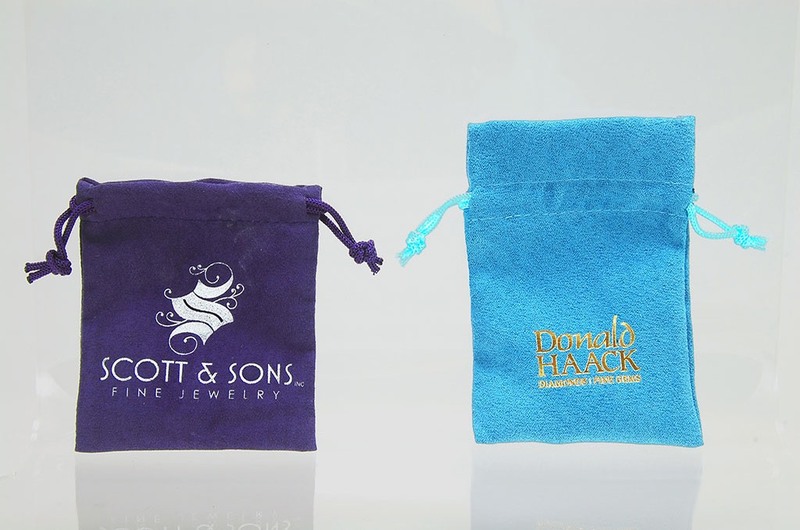 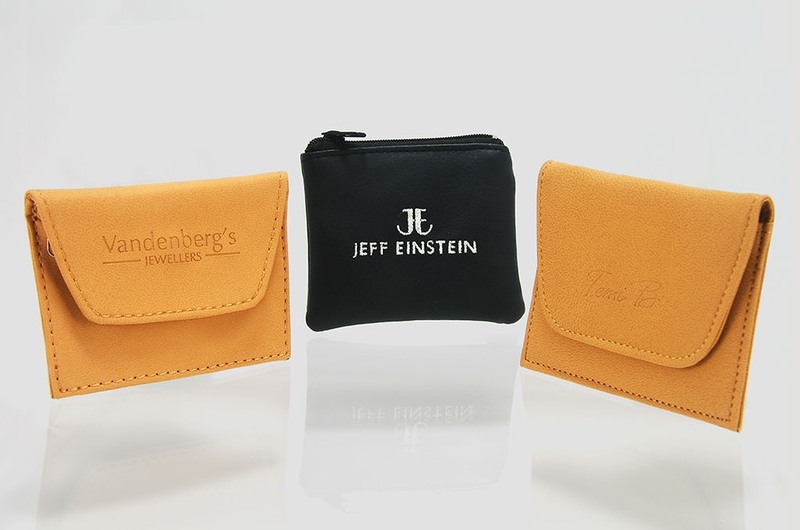 Custom Jewelry pouches will enhance your packaging program. 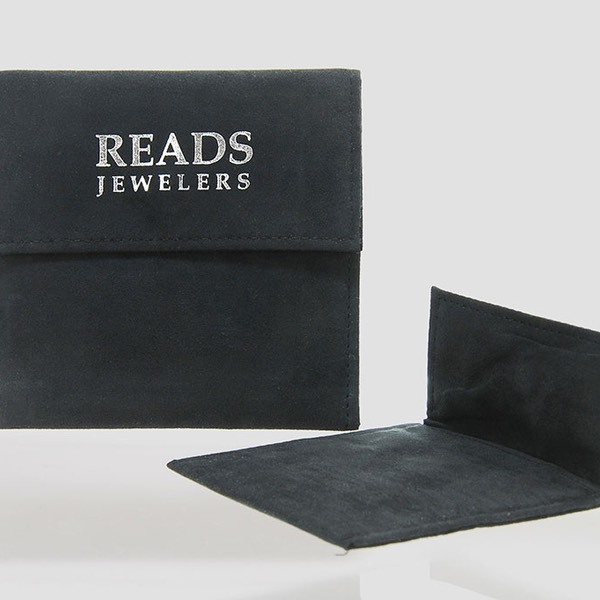 They offer an alternate option for ease of travel and less costly product for repairs, while still offering optimum advertising.